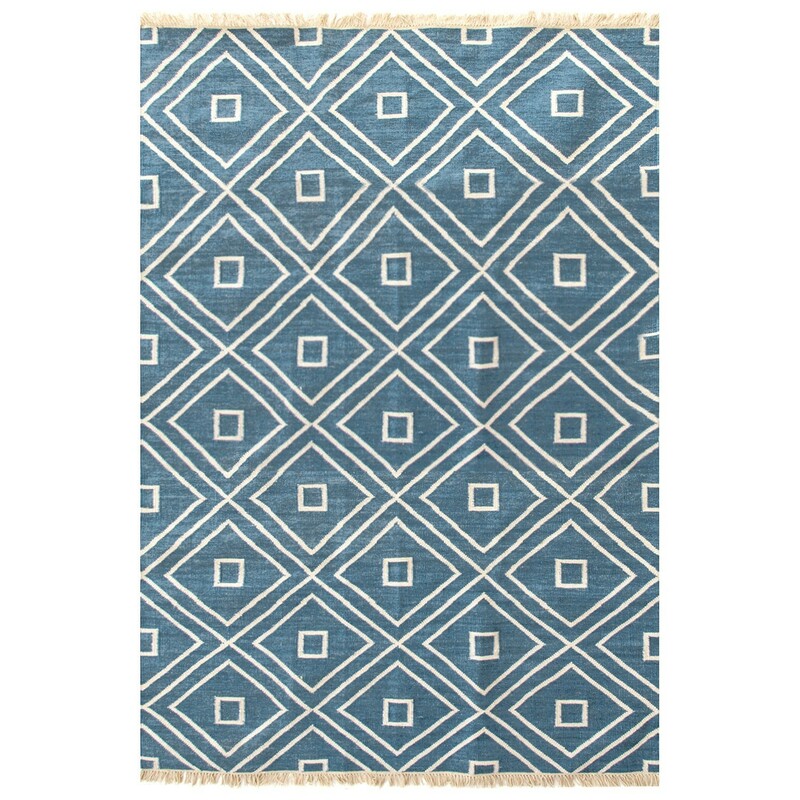 Give your favorite space a dash of global glam with our all-new indoor/outdoor area rugs in an African-inspired geometric. Regular vacuuming and the occasional gentle shake should keep your rug in shipshape condition. 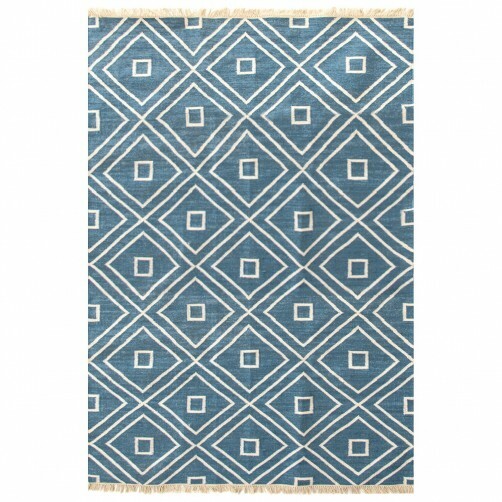 All polypropylene area rugs are hoseable, scrubbable, and bleachable. Air dry only. Do not machine wash or tumble dry.